ITEGY has a seasoned staff of Systems Engineers who will become familiar with your Firewall Installations, Configurations and Support needs so you will always have the support you need and can depend on. 24x7x365. As your first choice for Firewall Installations, Configurations and Support, we are ever ready for emergency requests and always respond promptly. 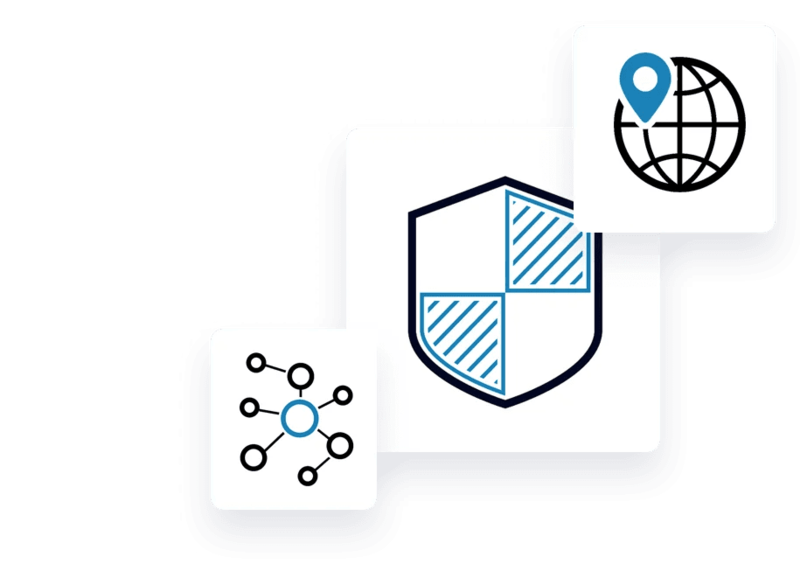 We are not generalists and as a professional team of many experts, we provide the brand specific certified engineer for each Firewall Installation, Configuration and Support, not just whoever is available. 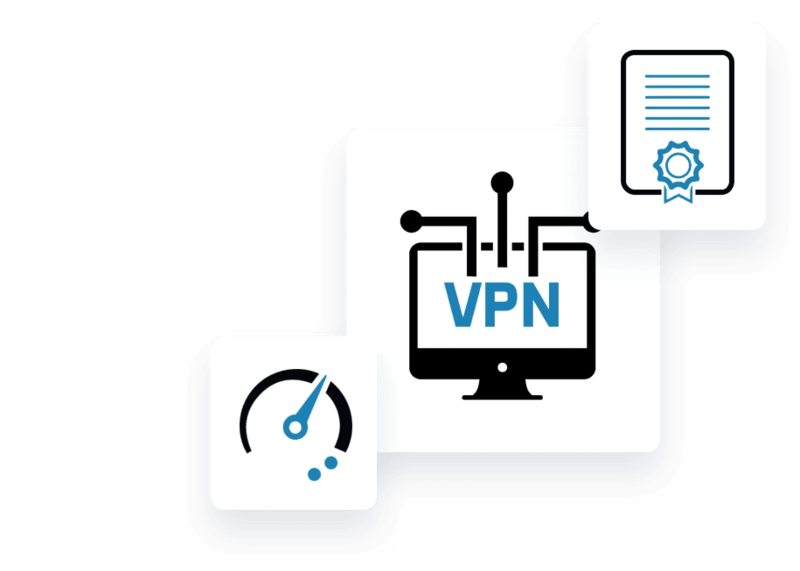 Regardless of which of our services you use, we understand what a small business requires and we possess the experience and ability to provide industry based best-practices when it comes to Firewall Installation, Configuration and Support. If you don’t have access to dependable IT expertise, allow the seasoned staff at Bluechip to provide complete Firewall Installation, Configuration and Support to benefit your business today and as it grows and changes. There are basically two types of firewalls which you can avail of from ITEGY. Hardware Firewalls : Hardware firewalls can be purchased as a stand-alone product but more recently, hardware firewalls are typically found in broadband routers and should be considered an important part of your system and network set-up, especially for anyone on a broadband connection. Generally these options are over looked by amateurs. Hardware firewalls can be effective with little or no configuration, and they can protect every system on a local network. Most hardware firewalls will have a minimum of four network ports to connect other computers, but for larger networks, wireless and business networking firewall solutions are available. Software Firewalls : For individual home users, the most popular firewall choice is a software firewall. Software firewalls are installed on your computer (like any software) and you can customize it, allowing you some control over its function and protection features. A software firewall will protect your computer from outside attempts to control or gain access your computer, and, depending on your choice of software firewall, it could also provide protection against the most common Trojan programs or e-mail worms. Many software firewalls have user defined controls for setting up safe file and printer sharing and to block unsafe applications from running on your system. Additionally, software firewalls may also incorporate privacy controls, web filtering and more. The downside to software firewalls is that they will only protect the computer they are installed on, not a network, so each computer will need to have a software firewall installed on it. It is reliable and scalable.